Mike Toms will be conducting this clinic for beginner and intermediate Laser Sailors. Mike is an experienced sailor and instructor and has experience helping move people forward in sailing, no matter their skill level. 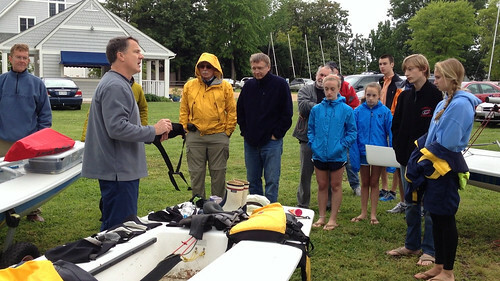 Whether you hope to race or play, this clinic can help make Laser sailing more fun and safer. The clinic will be started at 9AM and run for a little over 2 hours of on land instruction. That will be followed by on water instruction for those who wish to continue. Boats will be available to share and try out. Please use the sign up to let us know you are coming and contact Jon Deutsch jon-fbyc@jdeutsch.com with any further questions.